Cool, calm, collected. Don’t forget dry. Get all four attributes when you put your head under the 6577 Flexfit Cool & Dry hat in classic black. The underside of the brim is silver to bring out your eyes. 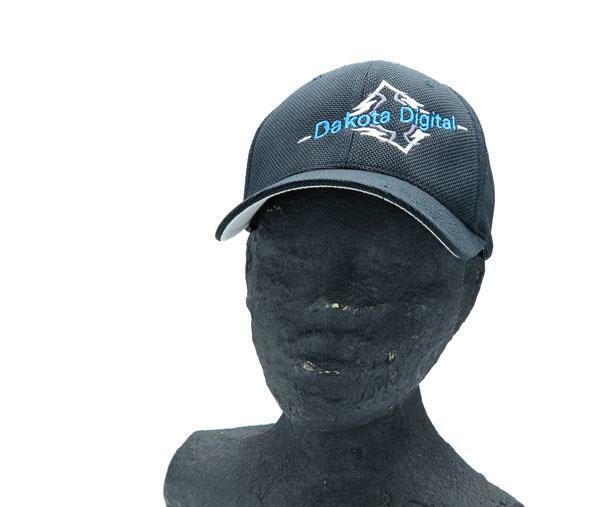 A departure from the other Dakota Digital hats, the Cool & Dry (C/D for short) is made from 92% pester for the ultimate in breathability. Still sporting the classic six-panel design with a 3 ½” crown, this hat is extremely lightweight and boasts fast drying, moisture wicking properties. As you’ve come to expect, the C/D is fully embroidered with the iconic Dakota Digital logo.